Spruce up your landscaping with an accent wall, raised planter or complex tiered system of walls. If the terrain of your yard is uneven, you have a few options that will not only make your landscaping more functional, but turn your yard into an outside oasis. Accent walls are ideal in smaller areas only needing sculptural additions. A raised planter is perfect for spaces where you want to add color and design to your garden. 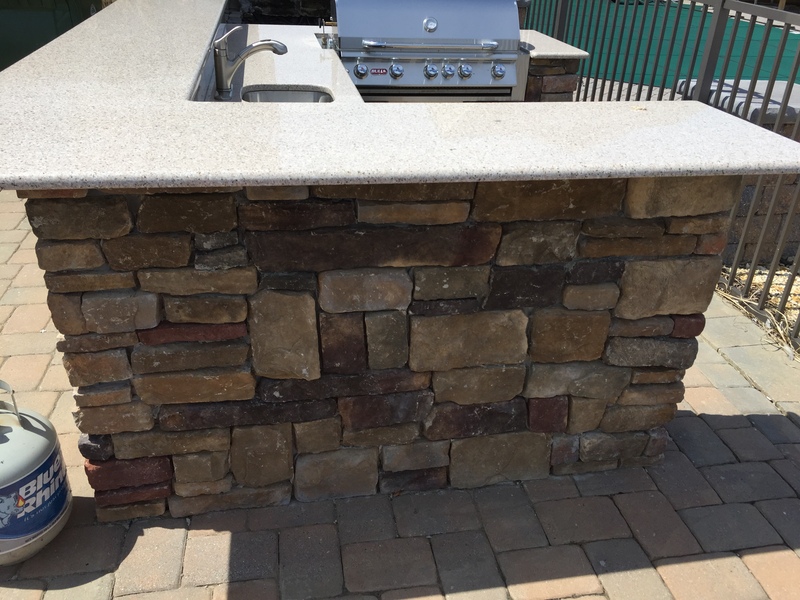 A tiered system of walls can be installed in most uneven surfaces, making your yard much more functional. We can make your landscaping dreams a reality.